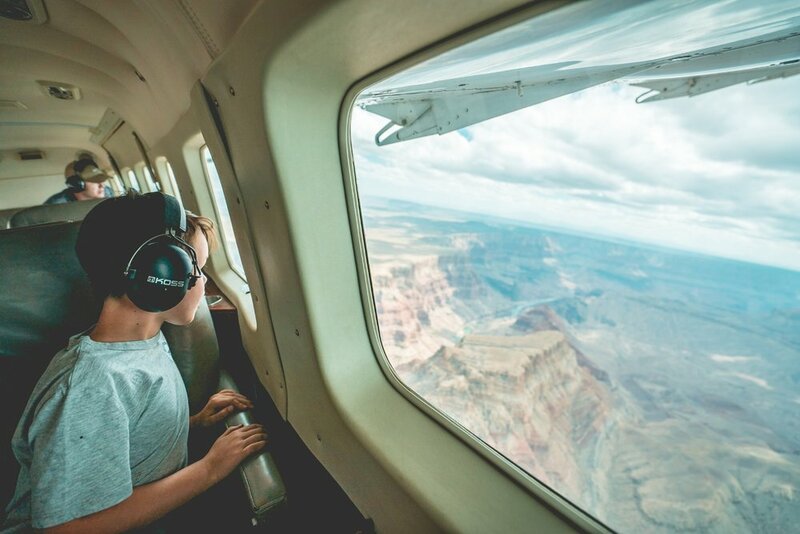 Westwind provides unforgettable air tours of the Grand Canyon, unique charters, and our customer first culture. Arizona is home to some of Earth's most magnificent landscapes, and we are passionate about sharing those scenic wonders with the entire world. 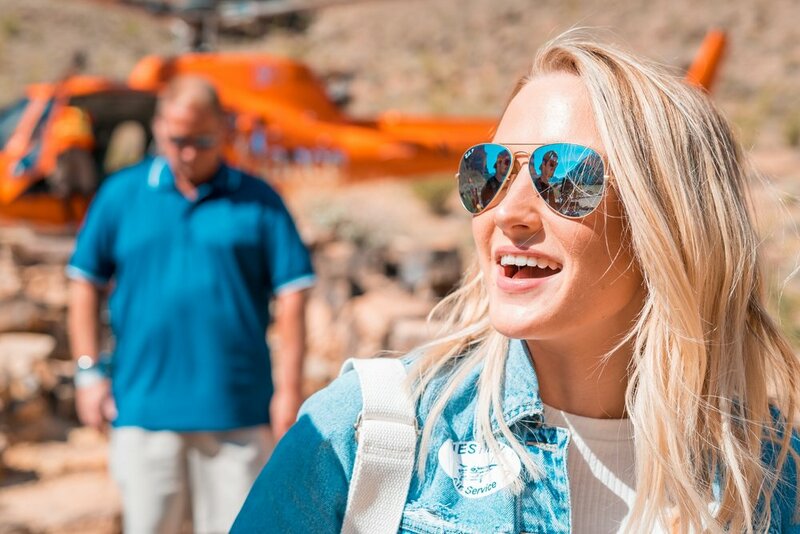 We understand that life is busier than ever and time is short but, you shouldn't have to miss out on bucket list experiences. Let us give you and your family the experience of a lifetime and memories you'll cherish for eternity. Westwind Signautre Tour with Pink Jeep! See what all of our passengers are saying on TripAdvisor! Follow Westwind on Social Media!